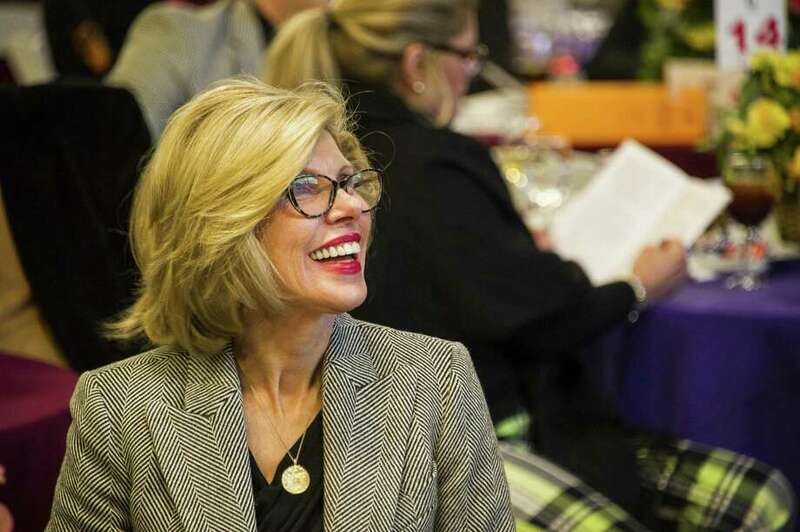 Christine Baranski is busy with television work, but also finds time to be a board member on the Housatonic Valley Association in Connecticu. Below, Baranski in “The Good Fight” on CBS. When Christine Baranski walks into a room as attorney Diane Lockhart from “The Good Fight” or as Dr. Beverly Hofstadter in “The Big Bang Theory,” or as gal-pal Tanya in the “Mama Mia!” films, attention must be paid. Self-possessed, a little bit sly, a little bit cool, her eyes narrowing just a tad, her voice as precise as a surgical knife, she exudes the confidence and charisma of a dame who knows her stuff. Walking into a cafe shop in Washington Depot, Baranski could be any one of the town’s tony types — or in Baranski’s case, the Tony Award-types — going for breakfast or a bagel. After all, she’s lived in the area since the ’80s and has been part of community functions ever since. One such event brings her here for conversation: the annual “Auction for Our Environment” on behalf of the Housatonic Valley Association, where she is a board member. 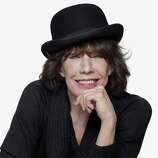 Baranski, 66, first came to Litchfield County in on the back of a motorcycle named “Lucifer,” driven by her future husband, Matthew Cowles, who had a family home, an 18th Century farmhouse, sitting in a hill in Bethlehem. Baranski says she turned inward after her father died when she was 8, but support from family and performing on stage gave her confidence, poise and polish. The arts, as it turned out, were in her family’s DNA. Her grandparents were actors in a Polish theater in Buffalo. Her parents sang. One grandmother had a comedy show on a local Polish radio station. Another grandmother had a Victrola and LPs of musicals and when her grandmother and mother went to play Bingo she’d play original cast albums from “South Pacific” and other Broadway shows. Baranski became involved in community functions and became honorary chair of the annual auction, succeeding auction founder Diane von Furstenberg. Baranski says there has been an increase in energy and involvement in environmental issues as the news of climate change and the political situation has gotten worse. Politics also affected the 2016 pilot for “The Good Fight,” which was filmed on the night of the presidential election. In the spin-off from CBS’s successful series “The Good Wife,” the expectation was that there would be the first woman president, but that didn’t happen. The opening scene for the pilot was rewritten showing a stunned Diane Lockhart who subsequently loses everything — job, money, husband — and has to start over. Now the show’s title has an added dimension as it follows Diane’s struggle back as she deals with story lines that echo actions of the new administration. Does playing strong characters make her strong, or is she strong anyway? The “Auction for Our Environment” is 1 p.m. Sunday, Nov. 18 at the Washington Primary School, 11 School St., Washington Depot. Proceeds fund HVA’s water and land conservation work across the Housatonic Valley.